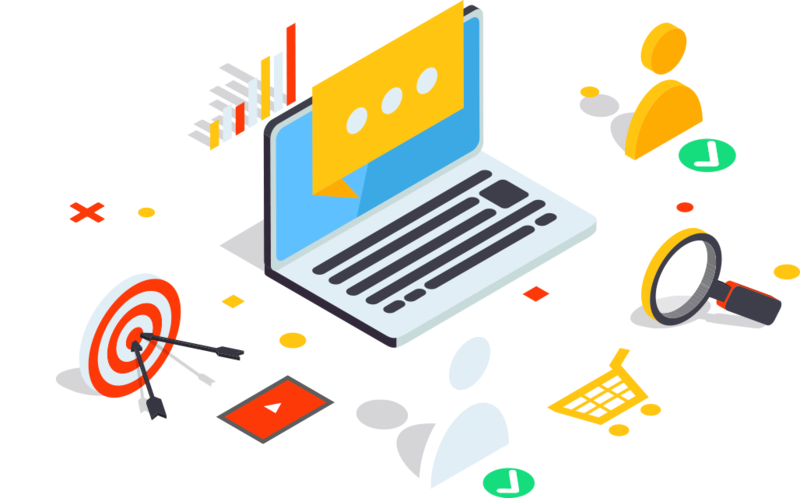 Unicom advertising company internal team provides a full array of business to business content marketing or business to customer content marketing services. Increase your sales and customer engagement with high-quality content for your website, email campaigns, social media and paid distribution. As an industry-leading content marketing service provider our in house team understands your business and content requirement. Writers start by mapping out each blog post to ensure topics, titles, keywords and formatting are designed to engage targeted audiences and support your business's commercial goals. Also, combining client suggestion and search engine optimization latest trend for blogging to maximize business.